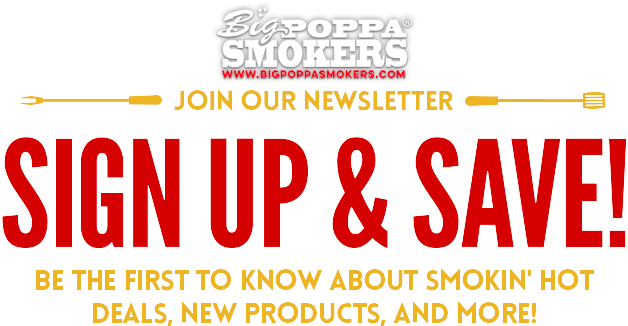 Big Poppa Smokers has been providing affordable, competition quality DIY drum smoker kits since 2012. 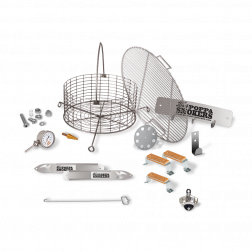 The Big Poppa Smokers DIY Drum Smoker kit is the perfect tool to help you create the BBQ grill of your dreams for less. 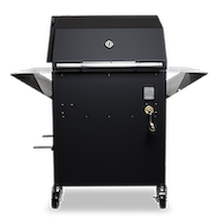 All you need to add is a 55 gallon steel or stainless steel drum, some power tools, and some elbow grease to create a high-quality BBQ grill and smoker. With the ability to raise or lower the charcoal nest, you can smoke, grill, or sear on this BBQ drum smoker! 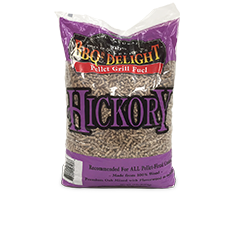 Have you been wanting to join the world of BBQ, but don't want to spend whole bunch on a high-grade smoker? If you love do it yourself projects, Big Poppa Smokers has what you need; the Big Poppa Smokers DIY Drum Smoker Kit. 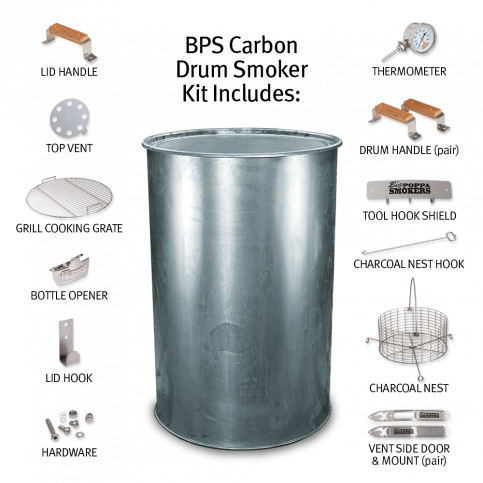 You can build your own quality smoker in your backyard with the BPS Drum Smoker Kit. 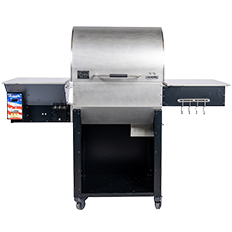 It's a top-seller here at Big Poppa Smokers because of it's heavy duty stainless steel parts that are equal to high-grade smoker quality. 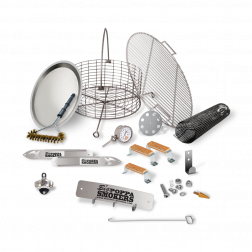 The BPS Drum Smoker Kit features a charcoal nest you can raise and lower and many other unique features that will only enhance your BBQ smoking skills; Smoke, grill, and sear with your BPS Drum Smoker kit and all for under $200! Big Poppa's Drum Kit is the only drum smoking kit available online. 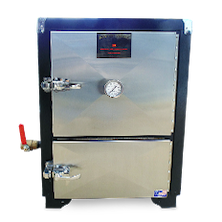 Everything to make a top quality drum smoker is included, all you need to add is a 55-gallon food grade drum and a drill to assemble this smokin' machine. 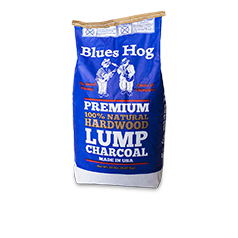 Click here for more information on where to find a Big Poppa approved food grade drum. 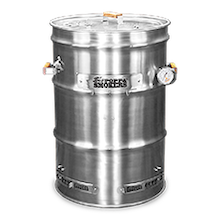 We offer replacement parts and extra parts for the BPS Drum Smoker Kit. 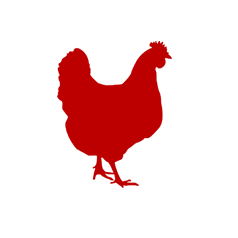 - Use them to fully customize your BBQ drum smoker or use them as spare parts; Add a Big Poppa Smokers bottle opener to enjoy a refreshing soda while smoking, or grab an extra lid handle for a stylish look and if you lose a part there's no need to purchase a new kit, you can simply search for your part and save money. 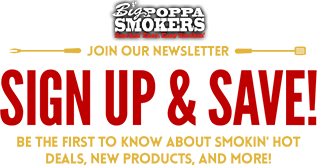 Get everything you need to build a competition quality drum smoker in Big Poppa Smokers DIY Drum Kit. 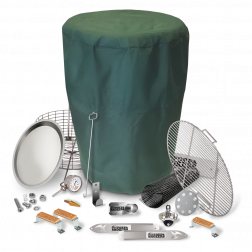 Quality drum smokers can get on the expensive side, that's why Big Poppa offers a DIY Drum Smoker Kit. 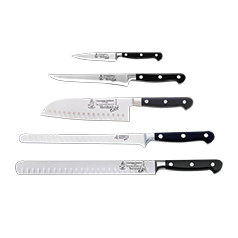 For under $200 you can get everything you need to take your BBQ to the level including: a drum cooking grate, wood handles, a BPS thermometer and so much more! All you need to add is a 55 gallon food grade drum, some power tools and elbow grease. Be the talk of the neighborhood when you tell everyone you built your own BBQ drum smoker. Drum Smoking just got easier with Big Poppa's Starter DIY Drum Smoker Pack. 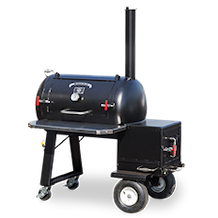 Enjoy this excellent upgrade from our original drum smoker kit, featuring our brand new Ash Catcher Assembly, Charcoal Nest and an included Brushtec Grill Brush - Smoke and grill with ease knowing that your clean-up will be a breeze. 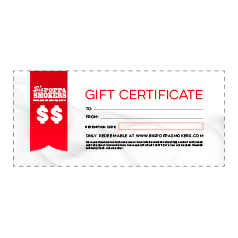 Start smokin' today and get competition quality results for under 2 bills! 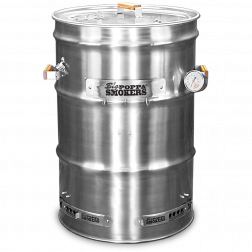 Get the latest drum smoker upgrades in BPS Pro Package Drum Smoker kit. The Pro Package DIY Drum kit features everything the Starter Pack BPS Drum Kit has and so much more. 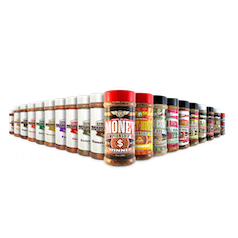 What makes the Pro Package DIY Drum Smoker Kit above all is it's handy standard features like the Drum Smoker Kit side table, a specialized drum smoker Big Poppa Cooking Mat, and a handy ash catcher. 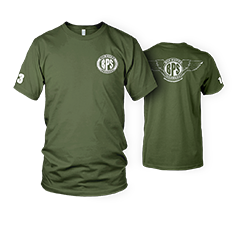 This is the hands-on BBQ project that's going to get you at competition level. The complete DIY Drum Smoker kit - now with a food grade drum included! 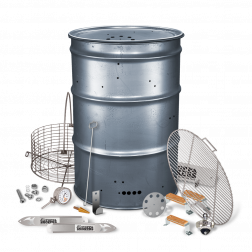 Everything you need to convert a 55 gallon food grade drum into a fully functional drum smoker is included in BPS Carbon Drum Smoker kit. 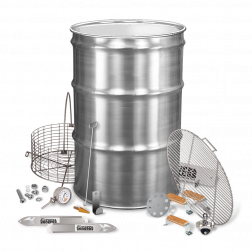 From a new food grade drum to the charcoal nest - our carbon drum smoker kit includes every part you'll need to build a traditional barrel smoker in one easy to build drum smoker kit. It's affordable, easy to build and convenient. 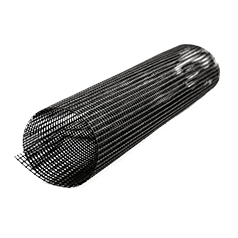 Get smokin' with BPS Carbon Drum Smoker kit. This kit is a great way to get into drum smoking and anyone can put one together. You can't go wrong buying this kit! For a great easy build, the kit is the way to go; Everything is spelled out for you in a easy to follow step guide. 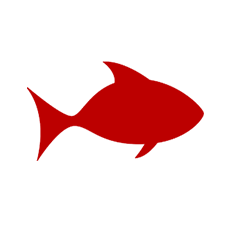 I am very impressed with the quality of the items and the easy to follow instructions. This Drum Smoker is by far the BEST!! 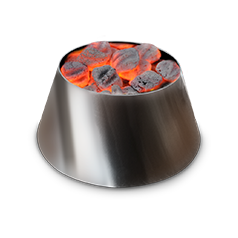 Great for outdoor cooking. It was easy and fun to assemble it myself. I have received great compliments from my friends!